Volvo’s chief executive Hakan Samuelsson has made a bold proclamation that Volvo starting with the 2019 model year will no longer offer an internal combustion engine without an electric motor. Starting in 2019 all of Volvo’s car and SUV offerings will only be available with a hybrid setup (which is an electric motor and internal combustion engine combination) and possibly an electric motor. This is a incredible bold move, it makes Coca-Cola’s bold move back in the mid-1980s to replace its traditional Coca-Cola beverage with new Coke seem like a baby step in comparison. But that’s not the big news, Volvo has also announced it will produce by 2025 either a combination of hybrid and electric cars or all electric cars. 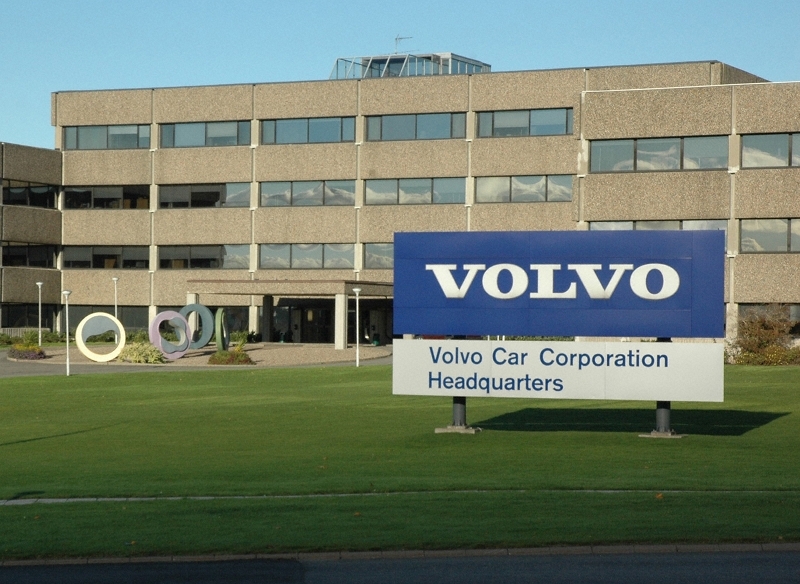 Volvo is estimating that its yearly sales will be 1 million cars globally in 2025. For 2016 total Volvo global sales were 534,332 units. This is the boldest move a large established car company has ever undertaken. There’s a reason for that, bold moves for an automobile company or any big company for that matter usually equals disaster. Forcing electric cars on consumers hasn’t really worked. Tesla the worlds largest producer of electric cars has been in business for 14 years and it still can’t make a profit. In fact if it wasn’t for generous government subsidies which are paid for by the U.S. taxpayer, Tesla’s sales of carbon pollution credits (or also called ZEV credits) to other automakers for big profits, and an inflated stock price Tesla would have gone out of business years ago. Currently for every car Tesla sells it loses a around $13,000 according to Tyler Durden’s May 3, 2017 article on zerohedge.com. Not to mention that other electric cars currently for sale are all sales flops. 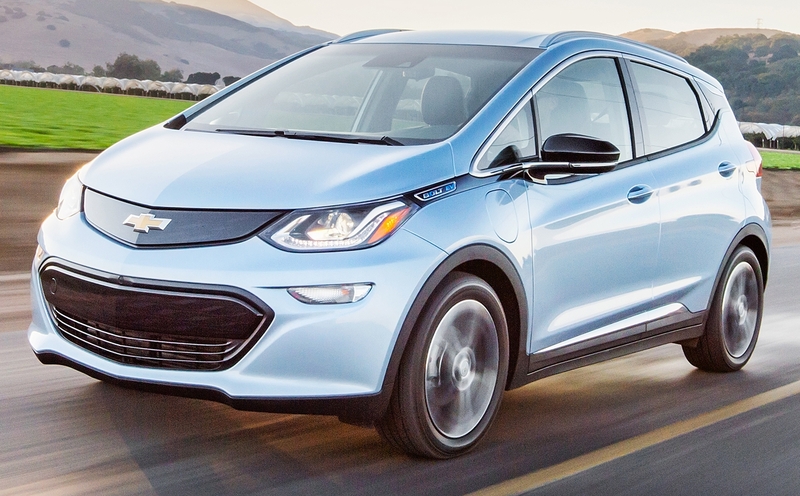 Chevrolet with its much praised Bolt (Chevrolet’s electric car offering), in the first 4 months of the 2017 calendar year only sold 4,384 units. The Nissan Leaf is another electric car, during this same period Nissan on sold 4,350 Leafs. Toyota’s electric car offering the Prius Prime had sales of 6,150 units during this same period. Tesla sold 7,225 units of its Model S during the same period. For the other electric cars on the market the story was the same – extremely low sales volume. As a comparison during the same four month time period 112,865 Honda Civics were sold. A internal combustion gasoline powered 2017 Honda Civic is very fuel efficient – it has a highway gas mileage rating of 42 mpg. Worth noting there is a hybrid version of the Civic but its sales are a very small percentage of these Civic sales. Once you strip away the green politics, electric cars really don’t make sense. This doesn’t mean the electric car doesn’t have a future, but it has many large hurdles to leap before it has any hope of a future. When an electric car can be charged as easily and quickly as a current fill-up at a gas station for most gasoline powered cars, has a mileage range between charges superior to that of the average gasoline powered car’s range between fill-ups, and have a price tag an average person can afford the electric car will be nothing more than an expensive toy for well-heeled buyers. Not to mention the U.S. power grid infrastructure hasn’t changed in most areas since the 1960s and 1970s. The U.S. power grid is in need of major upgrades to bring it into the 21st century. Replacing many of the current internal combustion gasoline powered cars on the road with electric cars that are reliant upon the U.S. power grid will bring this grid to its knees causing more frequent power outages. If you don’t think this is a real problem the U.S. Department of Energy in 2013 claimed power outages were up 285% since 1984. Think about how power outages could affect your car driving habits if you own an electric car, it’s not a pleasant thought. Now let’s return to Volvo’s proclamation, it’s really a serious self inflicted wound since it’s telling the world that Volvo wants to transition from making cars that appeal to a wide audience to producing cars that only appeal to a small niche. Especially when you consider how Volvo sales are currently up and its current crop of internal combustion vehicles such as the S90 and XC90 are fantastic vehicles. In my opinion Volvo will be extremely lucky to sell 300,000 vehicles for 2025 and that’s if it still offers a hybrid engine in its vehicles. If Volvo manages to go 100% pure electric motors expect that number to drop to 100,000 units. With the loss of a conventional internal combustion engine starting in 2019, even hybrids won’t make up for lost sales. Hybrid cars like electric cars have never been popular with the general buying public. The smart move for Volvo would be to offer electric cars, hybrid cars, and traditional internal combustion engine cars and let each consumer pick which one they like. So far the vast majority of consumers continue to overwhelmingly buy traditional internal combustion powered cars. Perhaps Volvo will see the light as it releases its upcoming hybrid and electric powered cars to disappointing sales. Coca-Cola was smart enough to realize its mistake of releasing New Coke and made a U-turn before the the Coca-Cola Corporation approached the point of no return, so there’s always hope Volvo may change its mind in the near future. Maybe I am wrong about all this and Volvo’s gamble will be a success, but the current electric car sales figures prove there’s only a very tiny market for electric cars. I just don’t see this trend changing by 2025. Volvo is gambling its entire future on electric cars which is too big a gamble in my opinion especially since Volvo’s backup plan if its electric car sales are dismal is to continue to offer hybrids. This situation could be Volvo’s worst nightmare becoming reality.